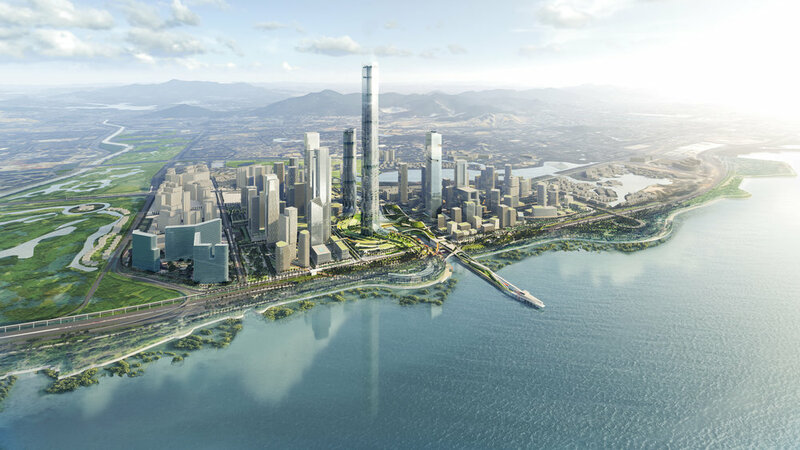 As early as 2001, several plans were produced through international competitions for what is considered the most valuable land in Shenzhen. With plans to sink an expressway separating the site from the waterfront, the latest 2014 control plan had to be reconsidered. An open-call for proposal was organized in 2018 and following the verdict of an international jury, Tekuma Frenchman was shortlisted among 120+ firms for its proposal “The Living Expo”. 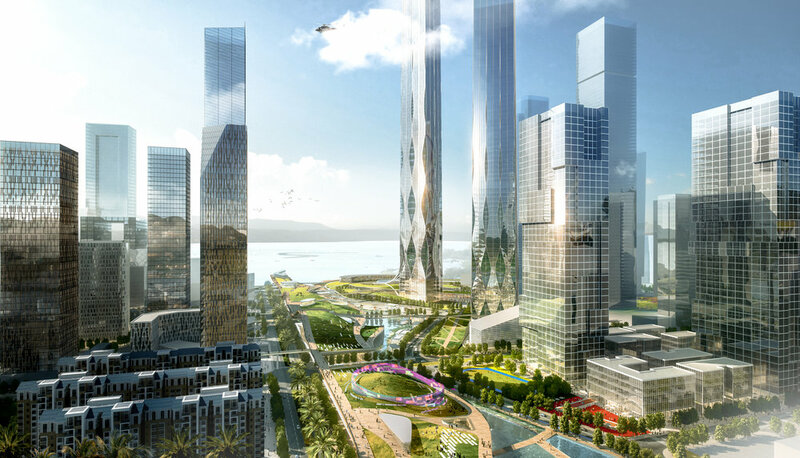 Defined an overall strategic positioning for the site as the “showcase of the arts, culture and technologies of the future” integrated into the public realm in response to Shenzhen’s desire to elevate the cultural scene within the city. Provided the plan for a cultural infrastructure, “The Living Expo” which optimizes the existing planned central park into a productive masterpiece for the project. 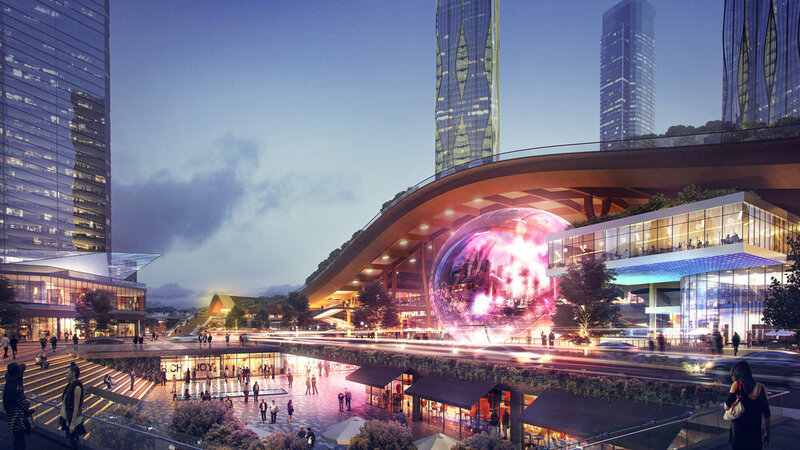 The Living Expo would host exhibition and meeting venues, an institute, retail and restaurants, a Made in Shenzhen Museum and an arena, and carry the activities of the site to the waterfront. Designed an artificial canal, a key component to the green infrastructure which treats the water from Shenzhen Bay and injects clean water into the surrounding wetlands as well as provides a unique public amenity connected to the underground public space and the street level through an advanced system of basins and water gates.